quilting, embroidery, pattern piecing, and crafts! 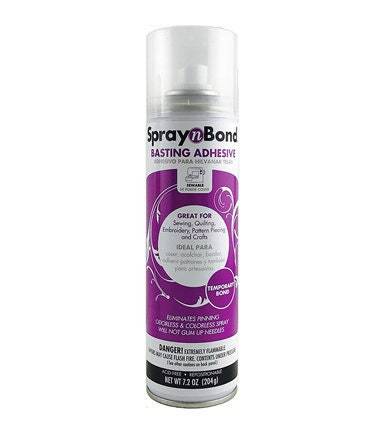 Creates a temporary bond to eliminate pinning. Odorless and colorless and will not gum up your needle!